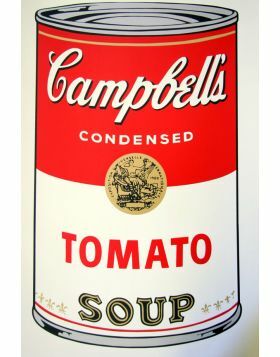 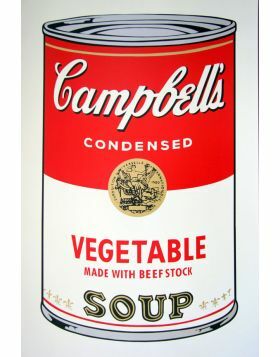 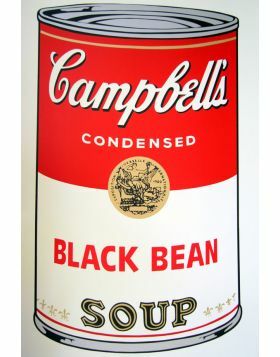 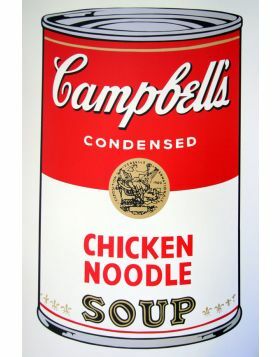 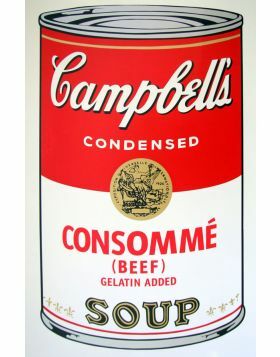 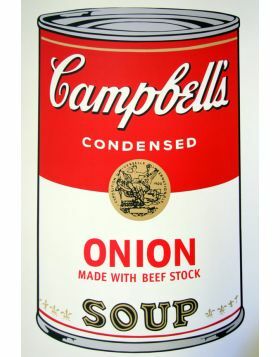 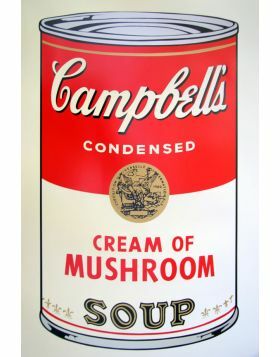 Campbell soup is one of the most known subjects of Warhol. The can of the american soup represents the american lifestyle. 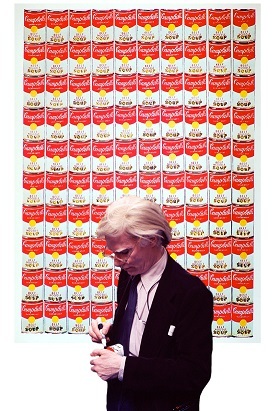 The versions of this subject are many: the mechanism of the repetition underlines the relationship between art and publicity and the analysis of the artist on the contemporary american society to the artist.